We’re in the midst of a warm winter, but that doesn’t mean the chill isn’t taking its toll on my skin. The latest way to moisturize seems to be with oils instead of cream. 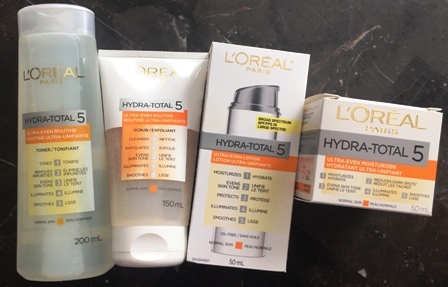 I tried four body oils to see which restored my soft summer skin. 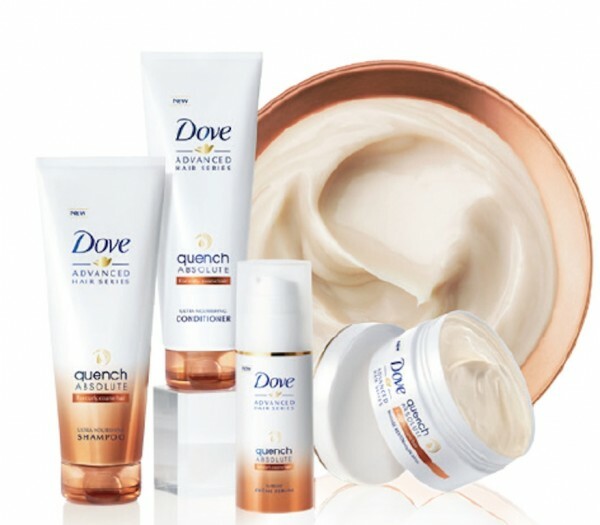 Get a sleek and smooth moisturizing experience that is so versatile. 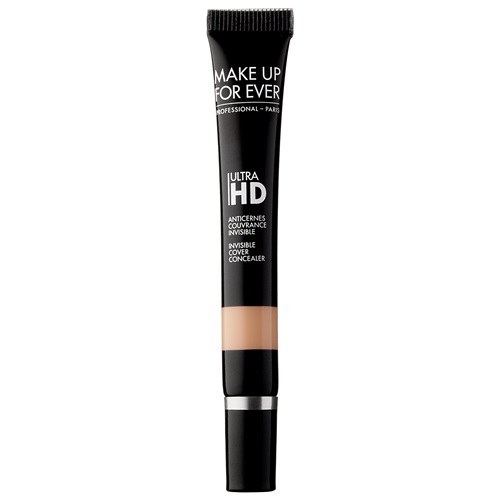 Neutrogena’s version of this hot trend gives me so many options to use it in a variety of ways. I appreciate any product that makes it easier to work into my normal every day routine. 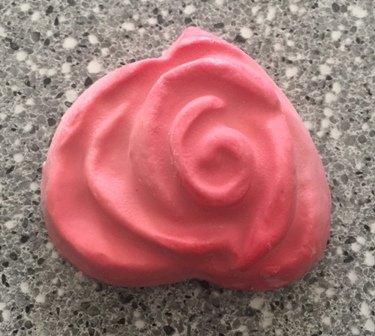 You can moisturize onto dry skin, apply to damp skin after shower or bath to seal in moisture or add a few drops into your bath water for a soothing and relaxing experience. 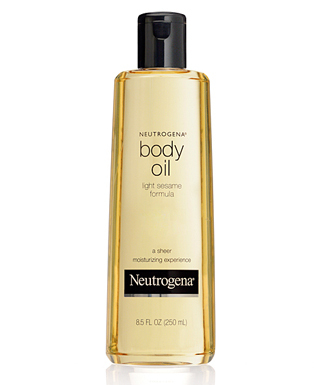 Unlike some other body oils, Neutrogena’s has a very light scent that gives you that clean smell without too many additives. 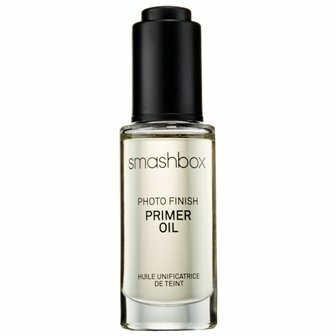 Also unlike many other oils, this oil dries very quickly and doesn’t leave my skin or hands feeling greasy. You have no idea how happy that makes me! 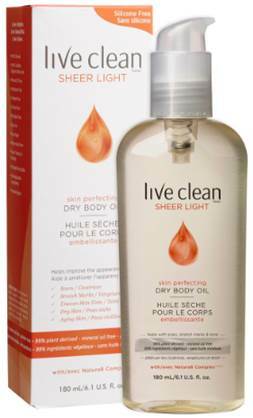 With a mixture of many different all natural oils, Live Clean has done it again! They are quickly becoming one of my favourite brands. This time they have made a body oil that mot only moisturizes but also helps to reduce the appearance of scars, stretch marks and skin tone. This is nothing new. There have been oils that make these claims for a long time, so we know this is something that works. I haven’t had the Live Clean oil long enough to prove this one also works, so I am trusting that it works. This oil is a bit greasier than some of the others available, but it dries quickly enough that it isn’t too bothersome. Moisturize and enhance the skin with this natural oil that has a range of lovely ingredients to brighten your day. The best ingredient in this oil is the pink grapefruit oil. The citrus scent is undeniable in the oil and on the skin. It’s a really refreshing scent. It’s wonderful for a morning pick-me-up. There is also sweet almond oil to make it softening and a sweet scent. There are also a number of essential oils to help tone and tighten your skin and improve collagen production. 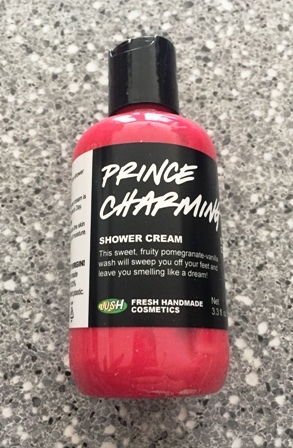 The smell is also very sensual if I do say so myself and would be perfect for a romantic night in… if you know what I mean. 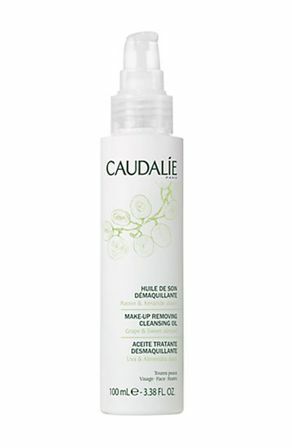 Caudalie’s new line is all about helping you slim down including this new oil. 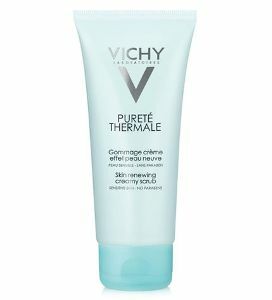 It’s meant to firm and smooth your skin, with the bonus of adding a moisturizing skin to your skin. I haven’t been using it long enough yet to tell you if my skin is any tighter, but it does feel oh, so soft. The only problem is that it smells bad. After getting out of the shower with my skin smelling all nice, I don’t really want to apply this strange smelling oil. I do think some people will love the herbal smell, so don’t write it off entirely. This just isn’t the scent for me. We could all use a little more comfort in our lives. L’Occitane is here to help with new products for soothing and comforting your skin during the driest and harshest skin season. 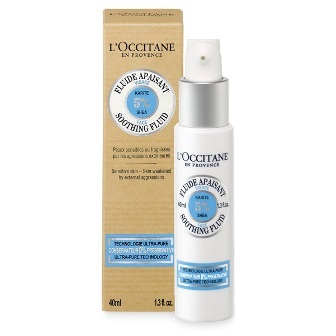 Replace your regular moisturizer with the L’Occitane Soothing Fluid. I’m not sure why it’s called a fluid. 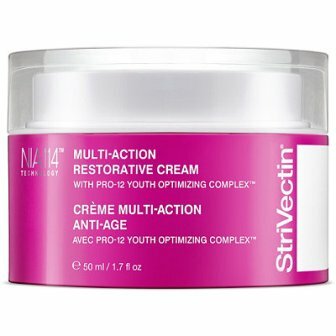 This is a moisturizer with a similar creamy formula as some of your other favourites. 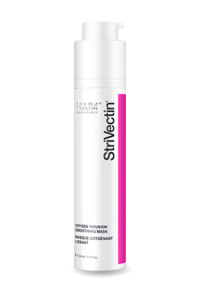 It’s here to both comfort and protect sensitive skin. 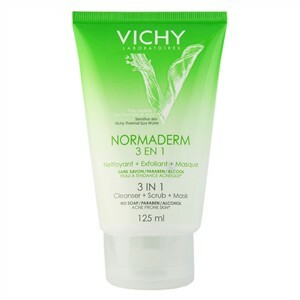 I don’t have sensitive skin, so I don’t usually use these types of products, but I have to say this is really nice. 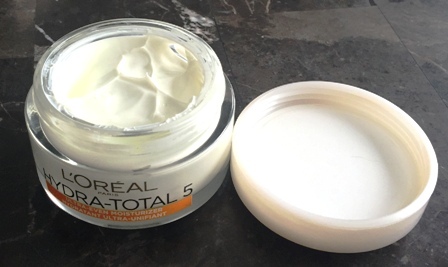 This moisturizer is extra light and airy. It has a light powder scent that is, dare I say, comforting. 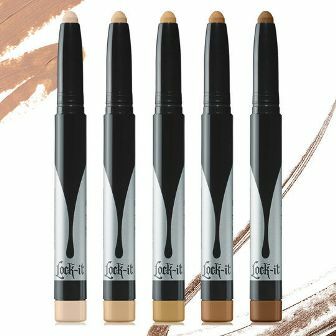 It dries very quickly on the skin and leaves no residue or dewiness on my face. I love moisturizer that leaves no trace. I am a firm believer that you shouldn’t notice your moisturizer. That makes this product a winner in my books! 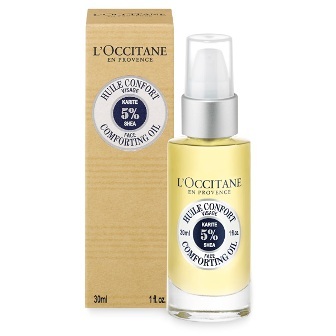 For the evening, we have the L’Occitane Comfort Oil. Oils are the biggest thing in moisturizing right now. Every brand is releasing an oil to add serious moisture to your skin. 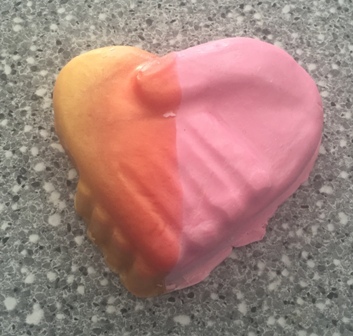 This product is 100% natural and perfect for all skin types. 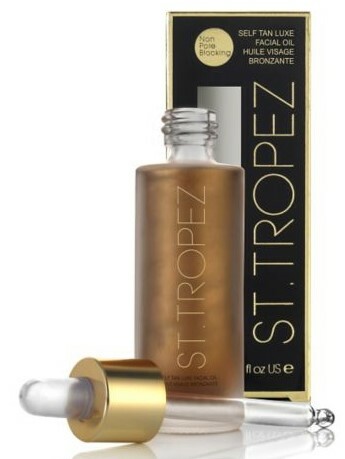 While it says you can apply this oil morning and night, I find it a little too thick and oily for day time under my makeup. It leaves residue on your hands that you have to wash off. 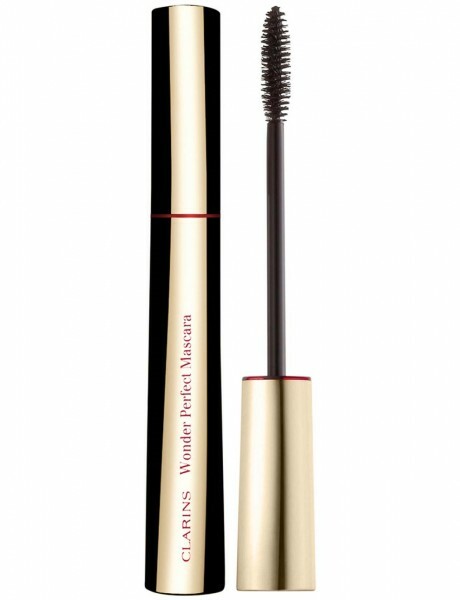 It’s ideal for applying before bed though to get your moisture while you sleep. So curl up with L’Occitane this winter to get nice and cozy. Obviously it’s important to exfoliate our skin all year round but with winter’s dryness comes dead skin, flaky patches and uneven skin tone. 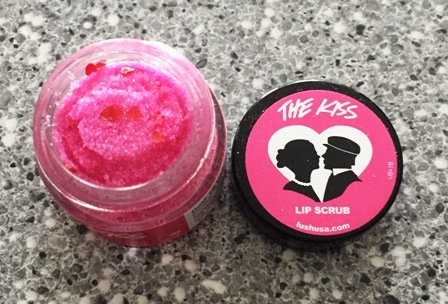 Luckily, I love a face scrub so I put together a list of my Most Wanted. 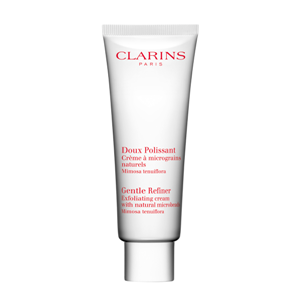 This gentle exfoliating cream gets the job done and takes it easy on your skin. You get a deep clean from the microbeads but Mimosa extract stops it from drying out your skin. 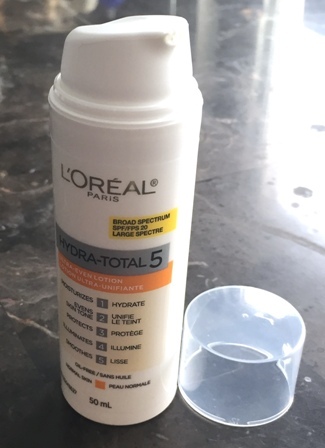 It’s not too harsh for sensitive skin but I would use it less often than the twice a week they suggest. This is probably what most people expect from a face scrub. 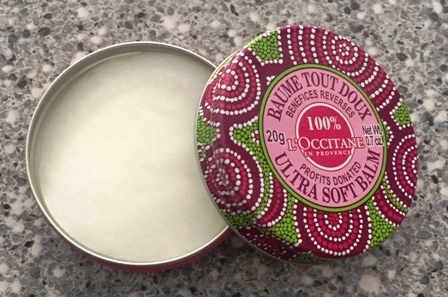 A cream with new environmentally friendly Jojoba beads. 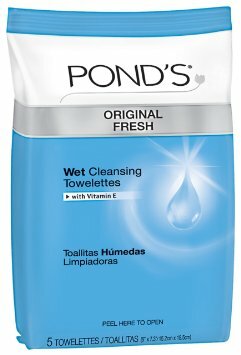 It’s extremely gentle but does a great job of exfoliating. 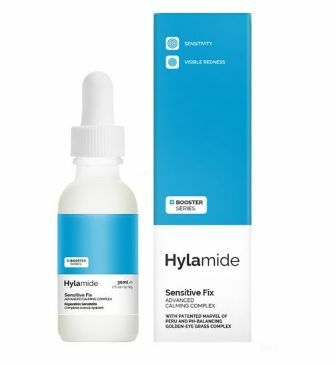 This is the one you could probably use more often without irritating your skin. I was really expecting this to be a little too harsh for my sensitive skin, it’s really grainy. But I didn’t have any redness or irritation. It did such a great job of clearing out my pores, I found blackheads I didn’t know were there. 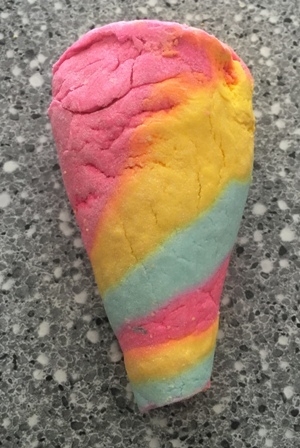 This is such a classic product that I’m pretty sure anyone who loves Lush has tried it at least once. 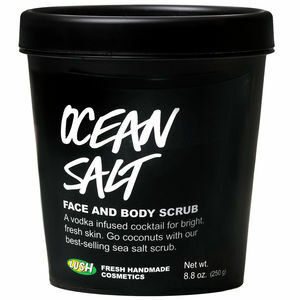 The salt, lime and vodka combination are fantastic for clearing out your skin and the avocado and coconut stops it from drying out your skin. Just a tip for anyone with sensitive skin, try a patch test first to see if you’ll react, salt can be irritating. When this product was suggested to me as an exfoliator, I was hugely skeptical. I’ve heard of scrubby masks but this one isn’t scrubby at all. It’s also the coolest mask I’ve ever tried. 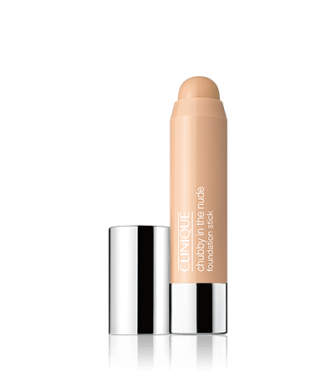 You apply the cream to your face, watch it foam up and while it dries into a clear film you can feel it get all the crap out of your pores. 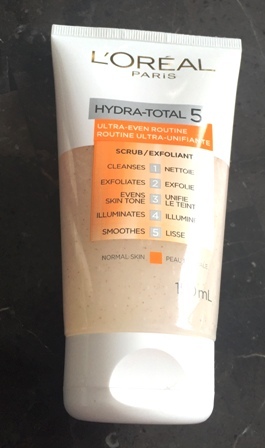 This has become my most recent obsession and it does such a great job, I was glowing when I rinsed it off. There are obviously tons of other face scrubs out there, but to get a really good exfoliation, these are my picks.